Total Immersion Swim Coach Ant Jacobs grew up in Cape Town where being in the water was always part of his life. 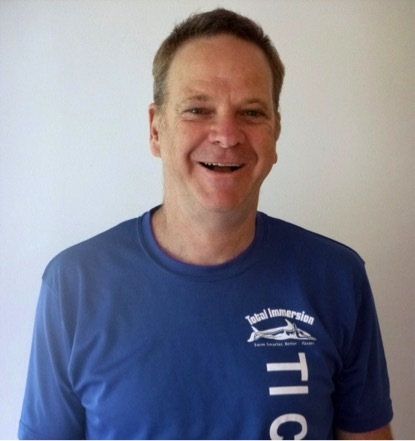 He is a certified level 2 Total Immersion Coach, an ASA level 1 Coach and ASA Level 2 teacher, BTF Level 1 triathlon coach, and an STA Level 2 Open Water Coach He sees swimming not just as a skill, but as an opportunity for a lifetime of enjoying the water, whether in the pool or the ocean. He enjoys open water swimming, triathlons and mountain biking.